In November 2018 A.R.T. had the idea for deep black S-Class to create an ARAGONIT SILVER olympus. How noble is that? Brand new on the engine: The new A.R.T. 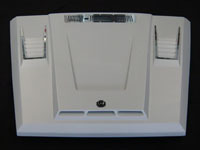 Aero bonnet II for the G model. 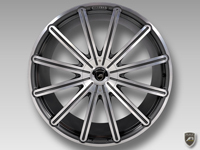 With a central dome, one air inlet and four air outlets each with stainless steel facings, to improve engine thermal. Individual design. Cool topography. Meets the harsh character of the Mercedes bedrock. For vehicles from model year 2007. Compatible with all A.R.T. programs for G model. On the foto without painting. On June 22th 2014 the first A.R.T. 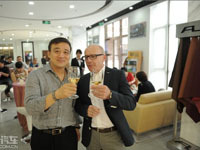 Showroom opened in China. Dalian as traditional and renowned industrial and commercial city on the east coast of China has been chosen as the location. 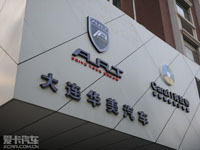 Dalian is also headquarter of the company Dalian A.R.T. Automobile Technology Co. LTD , the general agency of A.R.T. in China. In the front no compromise. 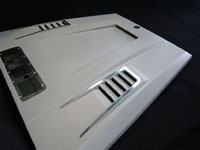 Stainless steel in radiator grille and in the front bumper. Perfectly integrated. 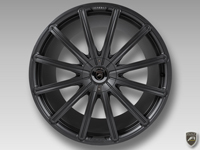 Also suitable for serial bumper and proximity radar.